In 1924 Mr W.E.A Gill and a group of golf enthusiasts, including Mr F.W.A. Hoddinott and Mr G.O. Sutton, a member of the NZ Golf Council, got together to set out an area of land on which to play golf. The area set out for play was the area south of the clubhouse comprising most of what is now the back nine. By 1931 9 holes had been formed with most of the stones being dug out and moved by horse drawn carriage and dumped on the river flat. This layout evolved over the years up until the 1960’s and the reputation for being the finest 9 holes in Wellington district. 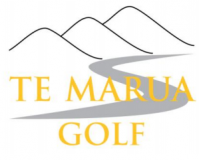 In September 1931 a meeting of the golfers agreed to form the Te Marua Golf Club and become an incorporated society. 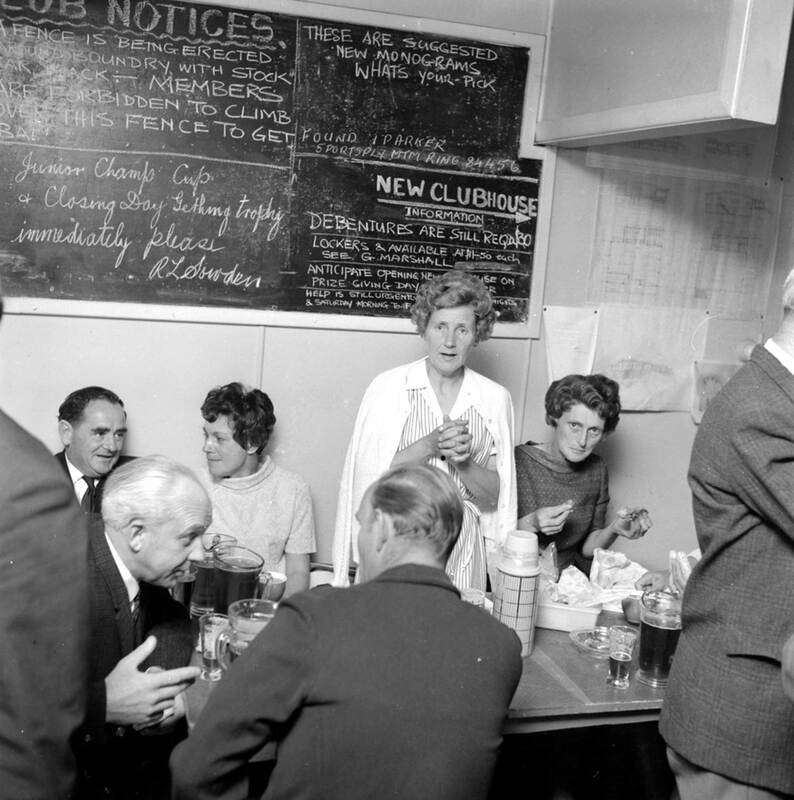 Initially the club comprised 40 foundation members. On 15th July 1954 the land was purchased and the 9 hole course was now secure. In 1966 a further land purchase was made and this allowed the course to be extended to 18 holes. The design for this was provided by Commander Harris an American golf course designer who later went into partnership with Peter Thomson of Australia, who was the designer for the Wairakei golf course. In 1967 construction on the new clubhouse was started. This is the clubhouse that now exists in its current site. Since then the course layout has changed little with general improvements being made with the addition and removal of trees and work on the fairways.